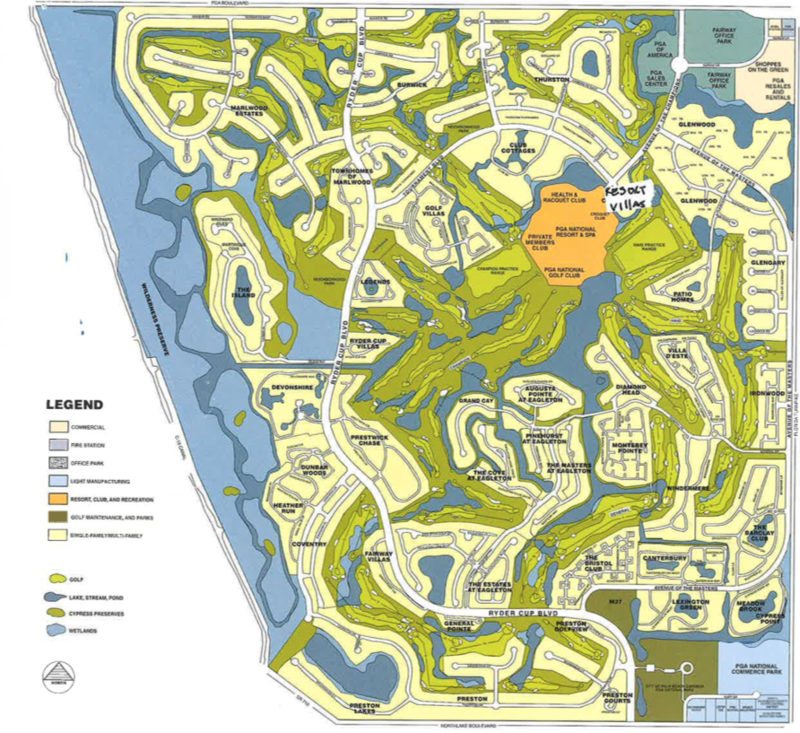 PGA National in Palm Beach Gardens, Florida is a 2,340-acre master planned country club and golf course community. 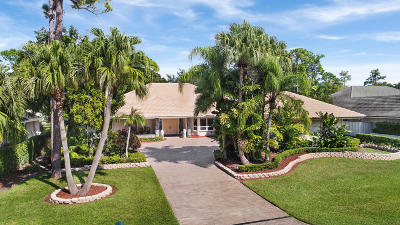 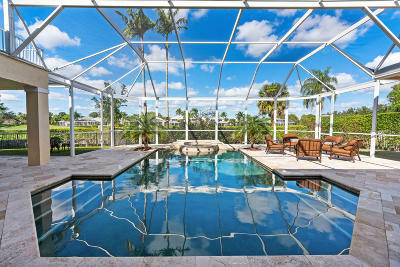 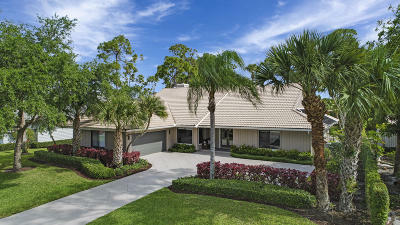 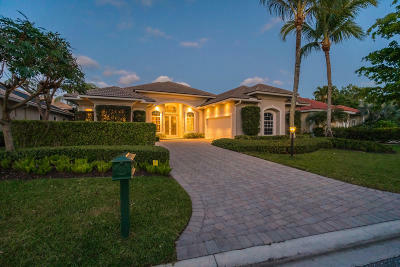 Within this gated community are approximately 5,000 residential homes throughout 40 distinct neighborhoods. 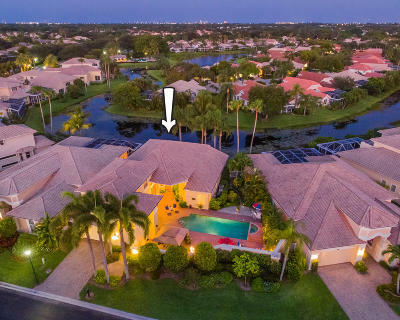 Real estate in PGA National is comprised of low-rise condominiums, townhouses, single-family detached homes, and large custom estates. 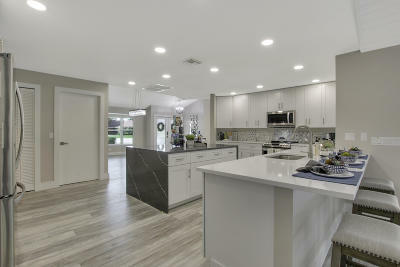 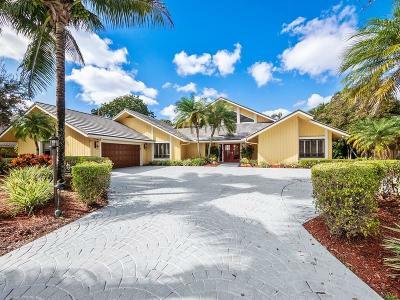 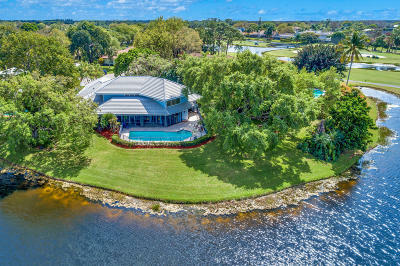 Homes for sale in this golf course community range from one-bedroom condominium units found in Cypress Point to seven-bedroom, single family homes in desirable Marlwood Estates. 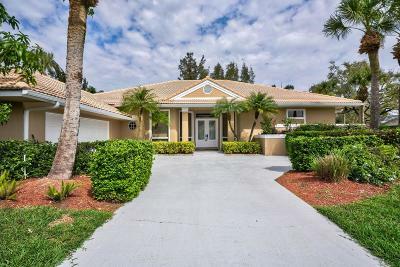 Though membership to the club is not mandatory, some of the homes for sale may include a social, sport, or golf club membership. 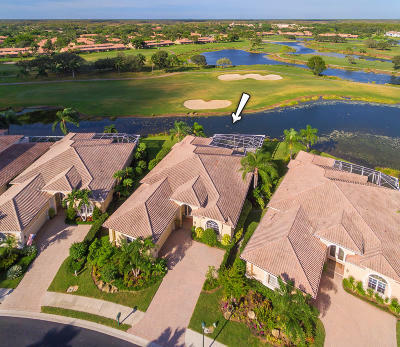 Membership at PGA National Golf Club includes five golf courses, four of which are located within the gated community and one that is located five miles away in Bayhill Estates. 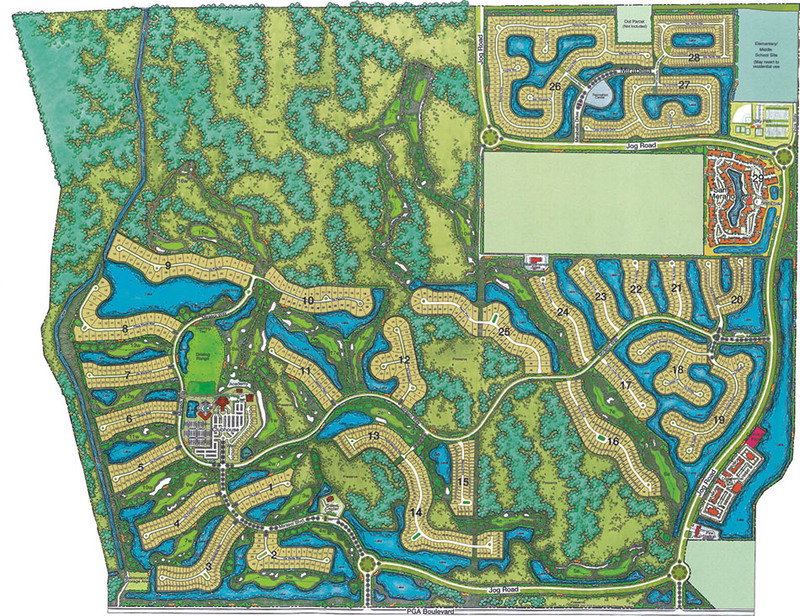 Perhaps the most revered of the five courses is the Championship Course, a link designed by golf legend Jack Nicklaus. 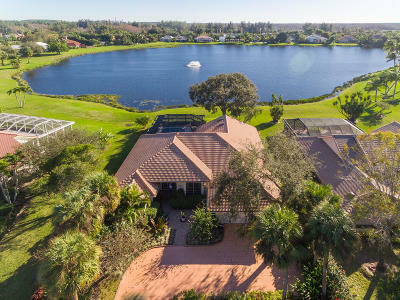 Home to the infamous “Bear Trap,” this is the current home course for the Honda Classic Golf Tournament and previous home to several notable tournaments including the Ryder Cup (1983), the PGA Championship (1987), and the Senior PGA Championship (1982-2000). 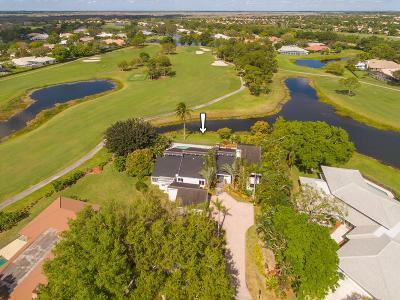 The three other championship golf courses located on the premises include The Palmer, designed by icon Arnold Palmer; The Squire, named after grand slam golfer Gene Sarazen and designed by Tom and George Fazio; and the newly renovated Fazio Course (formerly the Haig), also designed by Tom and George Fazio. 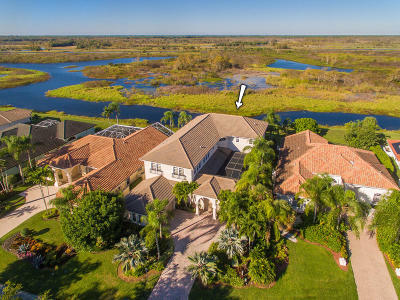 The off-site course, called the Estates, is a spectacular track designed by Karl Litten that truly encompasses Florida’s indigenous vegetation and wildlife.